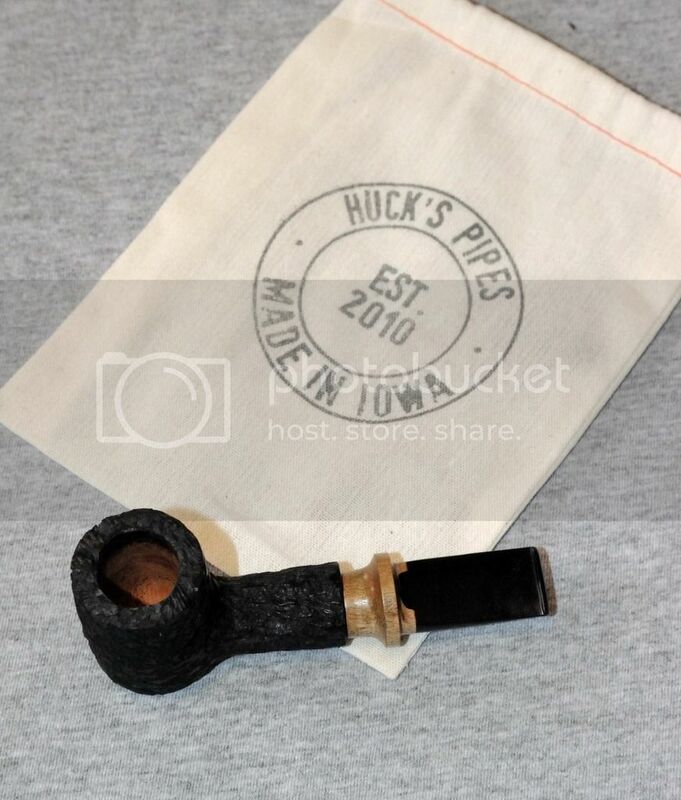 What happens when you save up money specifically to attend the St. Louis Pipe Show? Serious PAD. 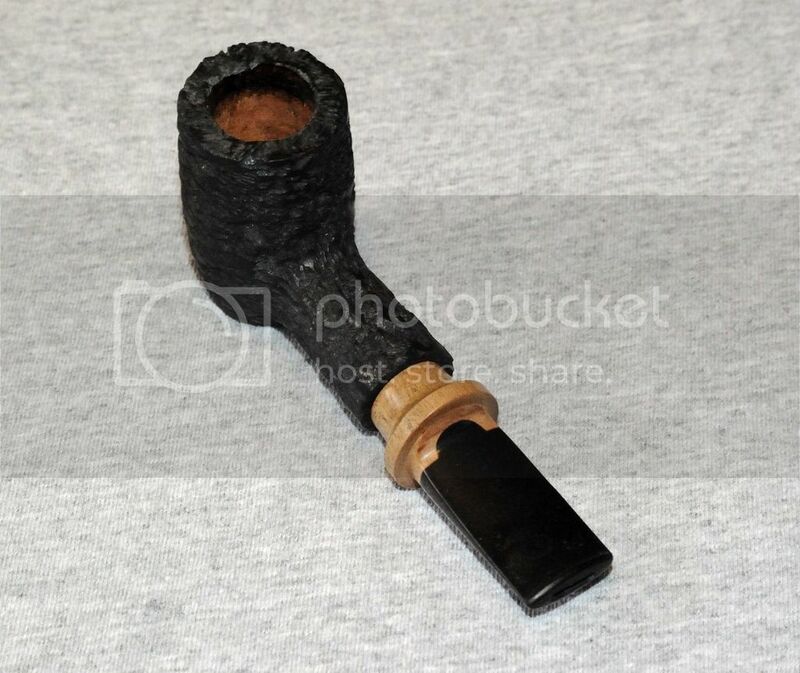 EMTs were called, but it was too late as I succumbed to a 4-Pipe Event over the weekend. I’ve split the PAD report into 4 Posts just because of the picture content. WARNING: Not responsible for any PAD related symptoms you may experience from reading these posts. Love split stems! Enjoy! Looks like a nice and light short clenched! 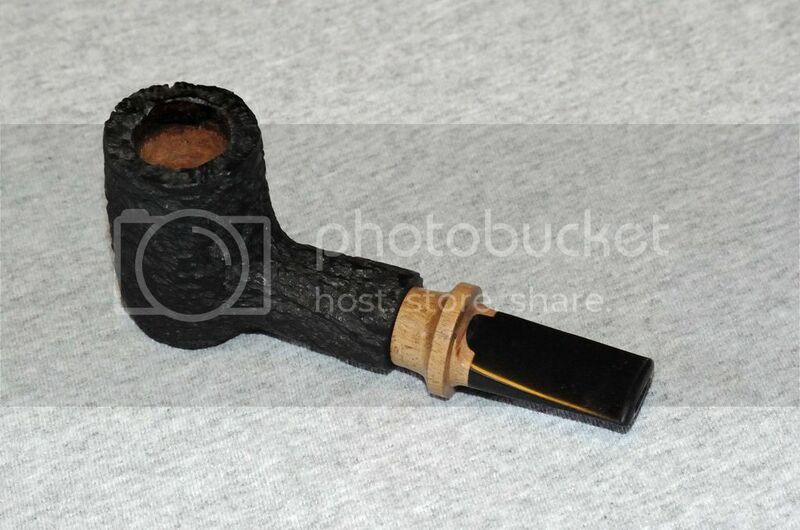 Cool pipe! I must have missed those somehow! Huck was sitting close to the stage next to Scott Thile's display.